BAC-11163C - FlexStat, 6 Relays & 3 Analog Outputs, Humidity, Motion Sensor. 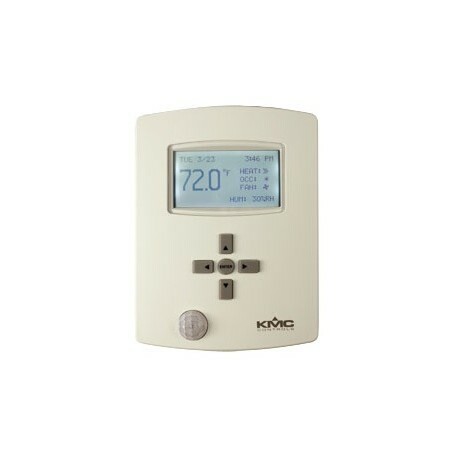 FlexStat series is a smart and flexible BACnet wall thermostat. 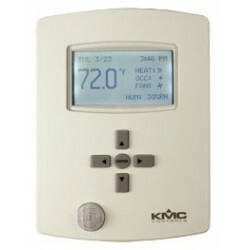 BAC-11163C - FlexStat, 6 Relays & 3 Analog Outputs, Humidity, Motion Sensor. 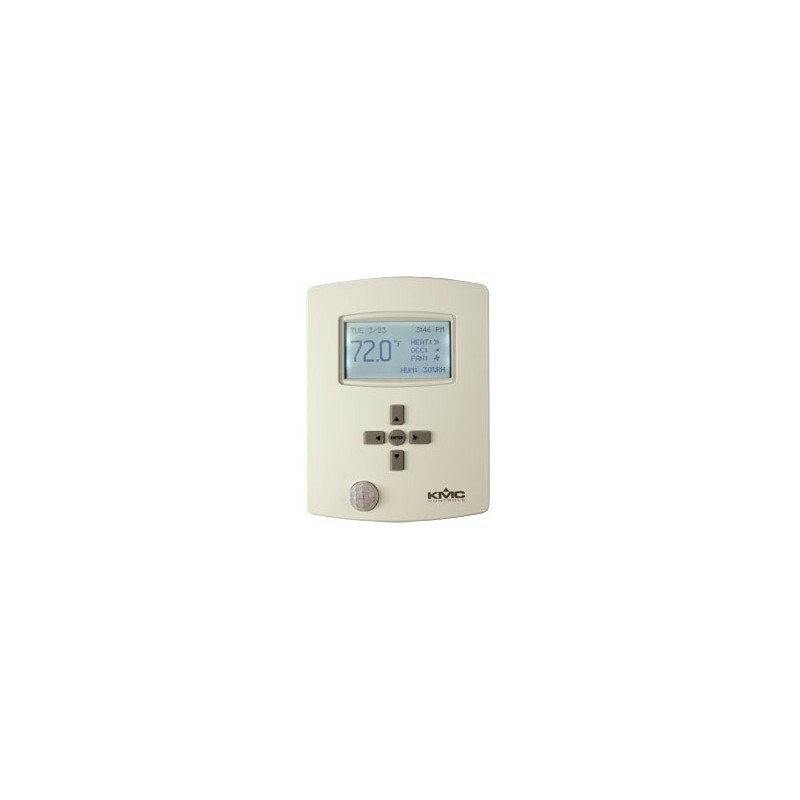 FlexStat series is a smart and flexible BACnet wall thermostat.